From Alaska to Arkansas, California to Connecticut or Maine to Montana every state in the Union has state prisons, sometimes called the State Penitentiary. California has 33! 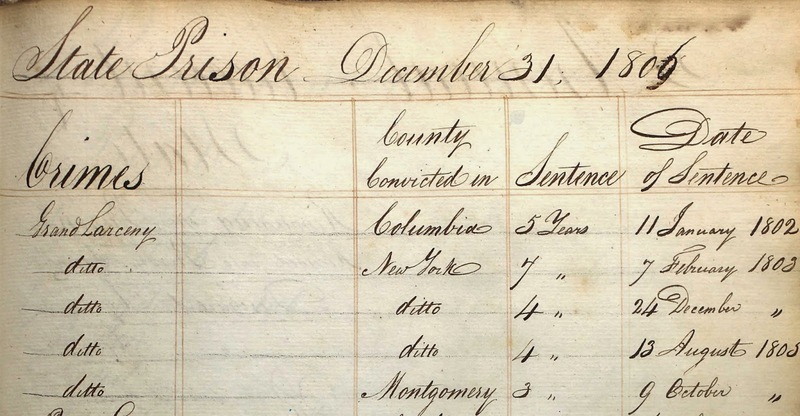 As “black sheeps” and criminals sprinkle every family tree (if you look hard enough), prison records are a gem to family genealogists and historical researchers. Lately in family history the question of whether criminals are born or made has become a favorite topic when analyzing family trees. See the case of Steven “Tony” Mobley. 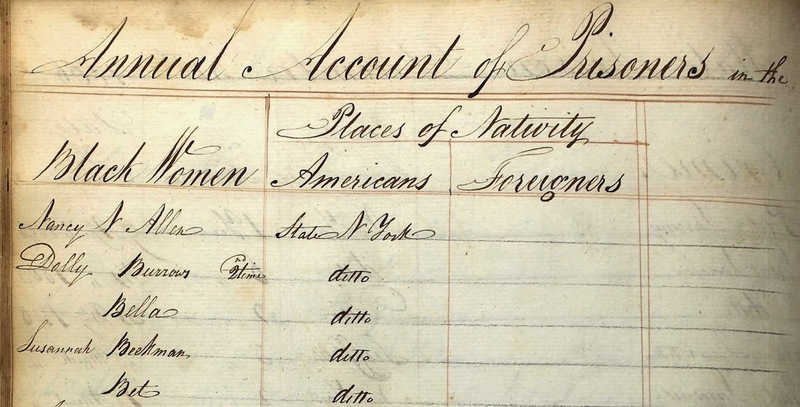 a3Genealogy researchers have noticed the more gruesome, the more interests. And crimes committed by women or against children generate community outcry. 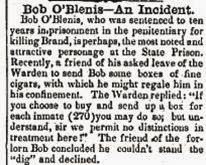 Penitentiary Physician Collections. 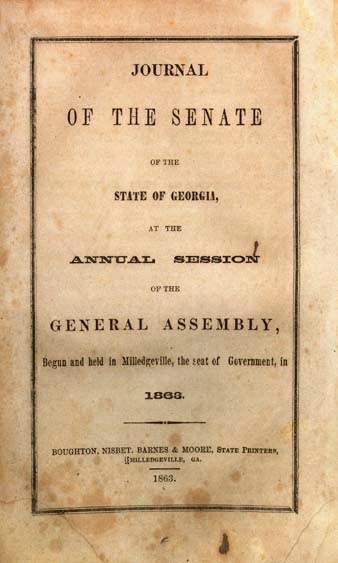 Like most states, physician reports can be located at the State Archives. 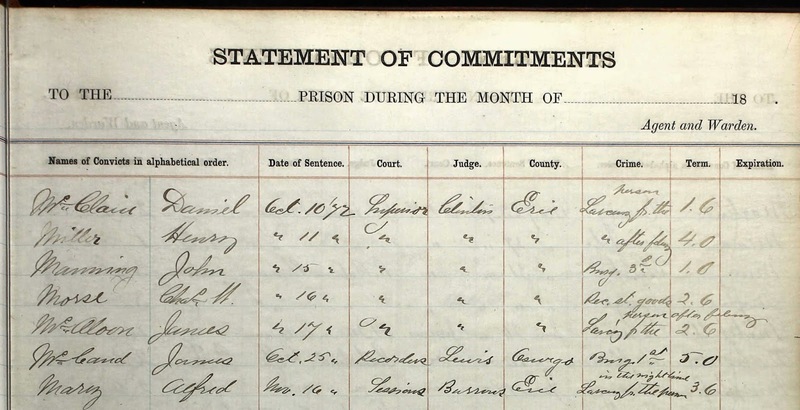 The Texas State penitentiary from 1860 - 1880 is located at the Texas State Archives, 1846-1921. 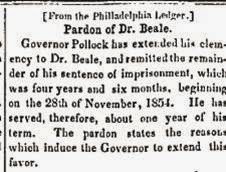 Pardon Papers. 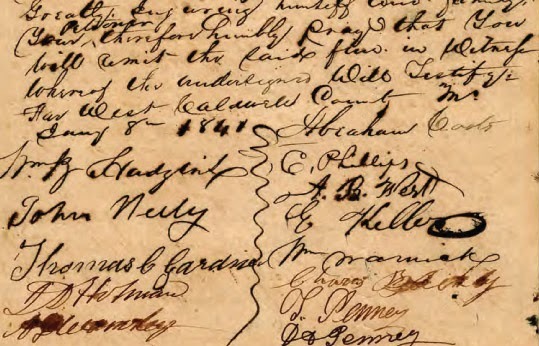 Although Pardon Papers may be extensive with explanation of decision, or may be as scant as a Certificate of Pardon, these collections are useful. Often pardons were initiated by community petitions as was the pardon papers of Cynthia Nixon’s great-great-great grandmother, Martha Casto recently presented on TLC, Who Do You Think You Are?. Cynthia Nixon Episode, Who Do You Think You Are? What Does Church Research Mean?